Glass Etching Fun! – It Works For Bobbi! 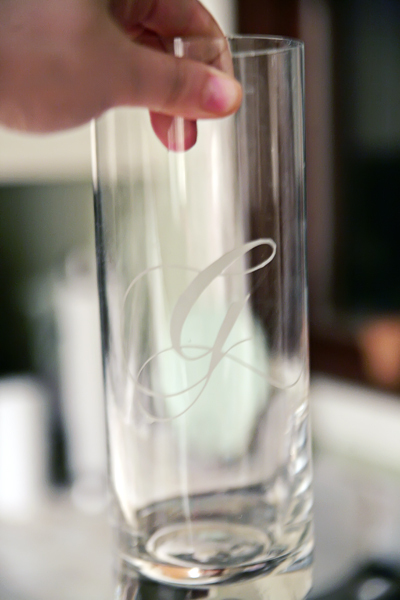 To create an easy, simple, monogrammed vase to hold whatever I want! I love it. 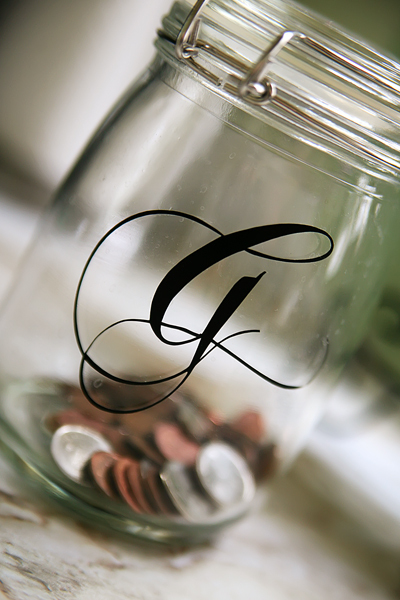 So, you then take the ‘negative’ of the monogram (or any picture)and wrap the vinyl around the jar. Take the etching cream and lay it on THICK! You’ll only have to wait about 5 minutes or so, then wash it off with warm water. Remove the vinyl, and voila! 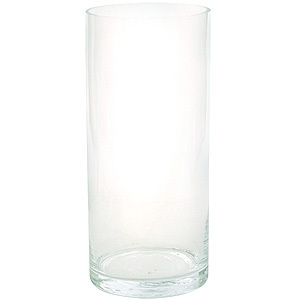 You’ll have a lovely etched design on your vase! 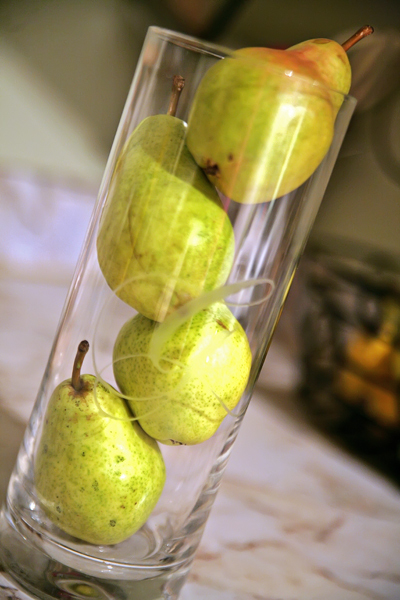 How easy would this be to personalize centerpieces for weddings, or for gifts… Love it! Previous Simple Things – A Hot Shower! Next Happy 34th To My Man! Oh yes! I love glass etching. It's so fun and a classy way to give a glass cake pan or trifle bowl as a wedding gift. 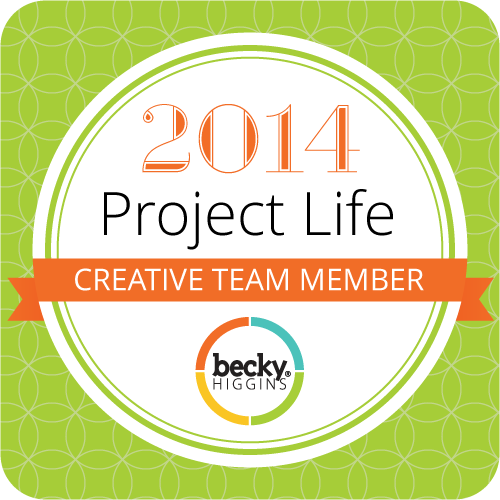 Oh…..and I don't have a vinyl cutting machine, so I just use printed laminating or contact paper. Kind of like this link below…. for anyone else who doesn't have a cricut machine or anything else like that. i want to have one like yours. You are so talented. I love that. Now I wanna do it.